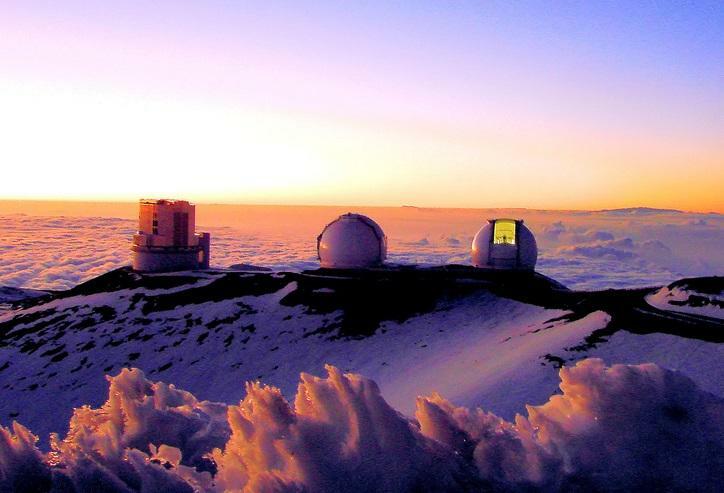 This week on Stargazer, we hear about some planets to try and spot in our dark island skies and learn about a new piece of technology up at the Mauna Kea summit, as HPR All Things Considered Host Dave Lawrence speaks with Christopher Phillips. More than a hundred people showed up last week at Kaka‘ako Agora, a gathering place in the developing Honolulu neighborhood. 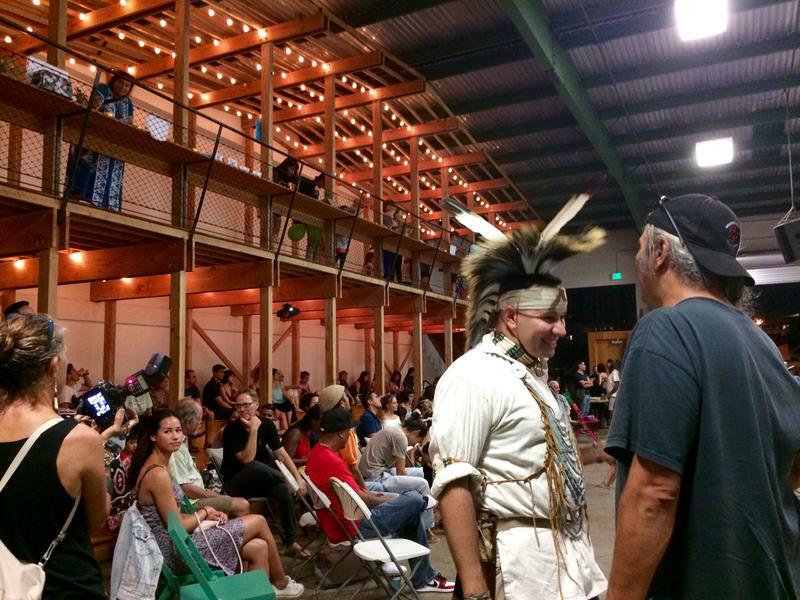 They were there to show solidarity with activists in North Dakota who are fighting the Dakota Access Pipeline. A $1.4 billion telescope planned for construction on Mauna Kea could move to another site. 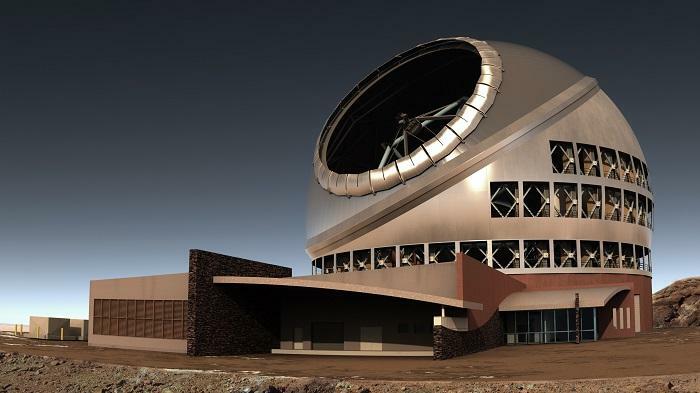 Officials from the Thirty Meter Telescope have selected the Canary Islands in Spain as the TMT’s alternate location if a permit for Hawai‘i is not granted by early next year. 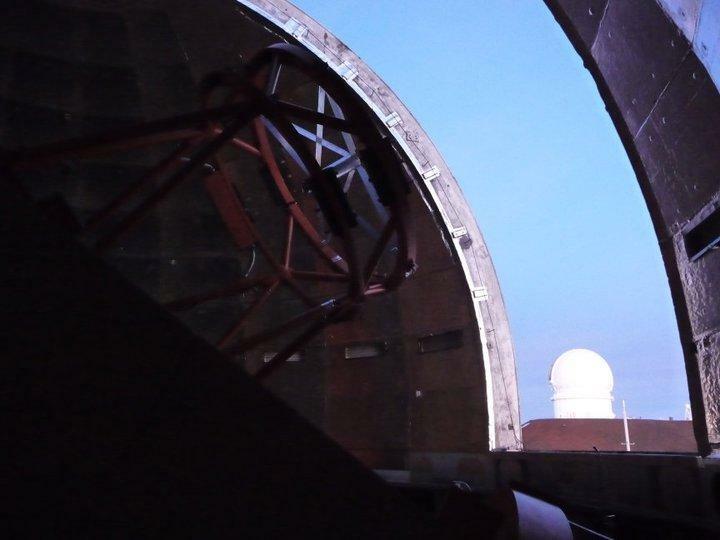 In this week’s Stargazer, the morning continues to offer a lot to look for plus we hear about an asteroid that exploded over one of the Earth’s oceans recently as HPR All Things Considered Host Dave Lawrence speaks with Christopher Phillips. 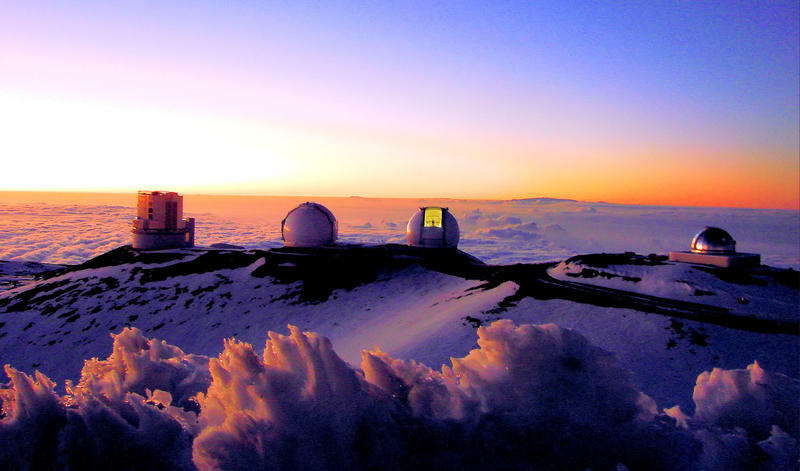 In Stargazer this week, hear about a number of planets are visible together in our island skies, plus about a discovery from the Mauna Kea summit relating to wind from another galaxy as HPR All Things Considered Host Dave Lawrence speaks with Christopher Phillips. 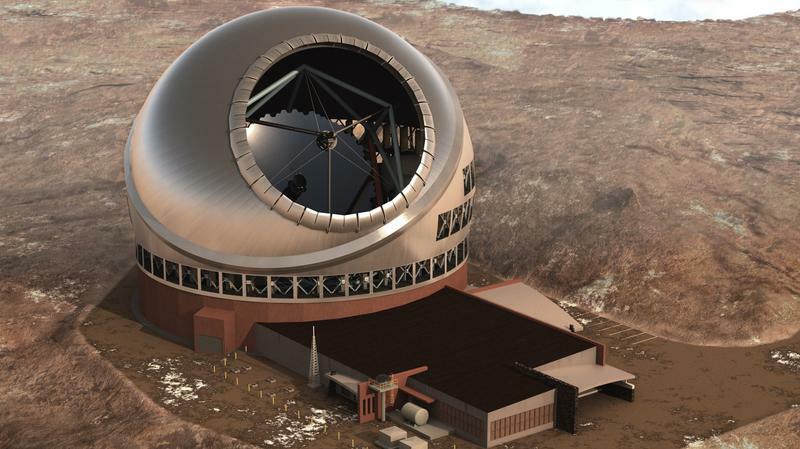 The future of the Thirty Meter Telescope on Hawai‘i Island’s Mauna Kea remains uncertain. Construction has been halted on the project since protests began last April. 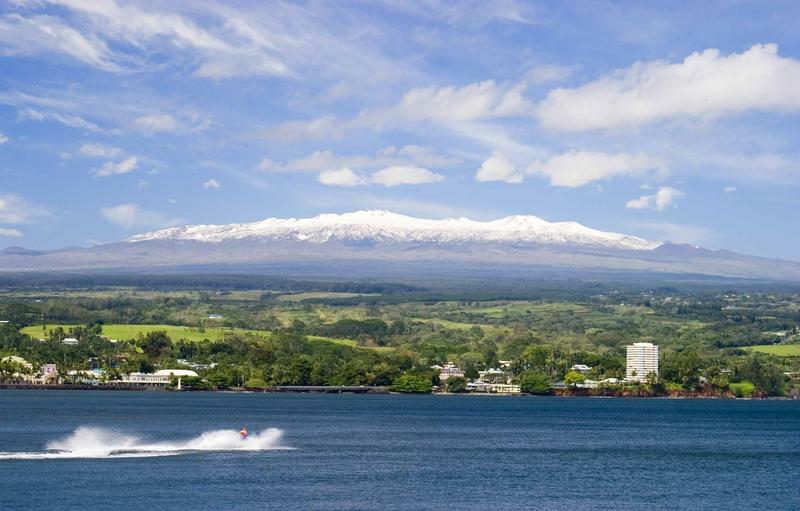 And in December, Hawaii's Supreme Court ruled the permit invalid, sending the matter back for a new contested case hearing. For Stargazer this week, we have a nice line-up of morning time planets to look for and a return visit to dwarf planet Ceres where NASA is coming up with some incredible new photos. 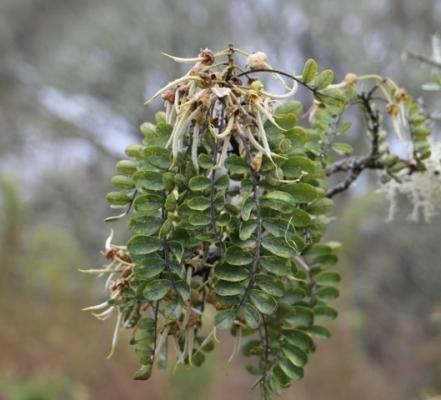 Hear the report with HPR All Things Considered Host Dave Lawrence and Christopher Phillips. 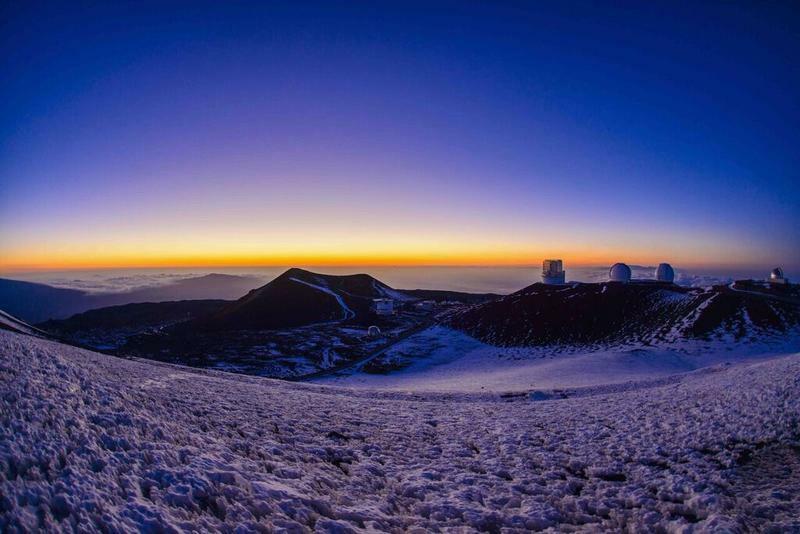 Hawai‘i residents will have a rare opportunity to visit the telescopes atop Mauna Kea. 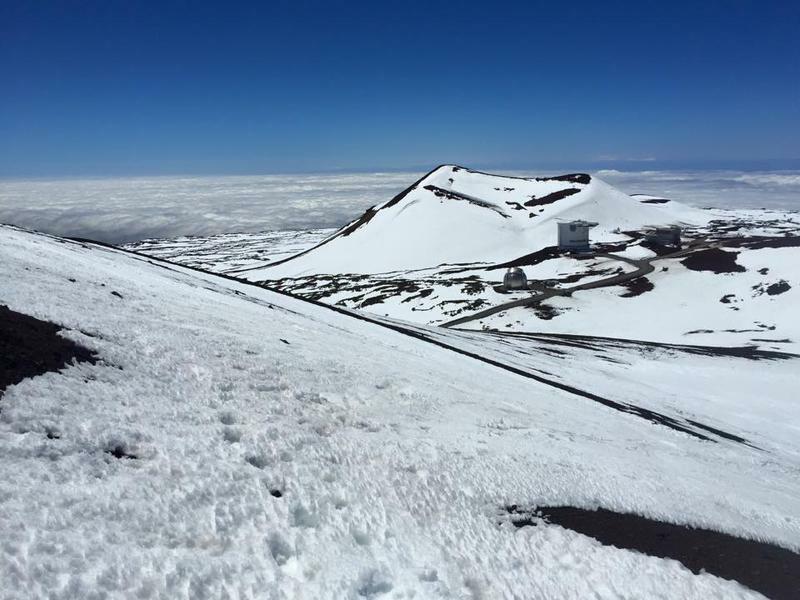 The ‘Imiloa Astronomy Center will begin a series of tours beginning this Saturday to see the telescopes and learn about the cultural and environmental importance of the mountain. 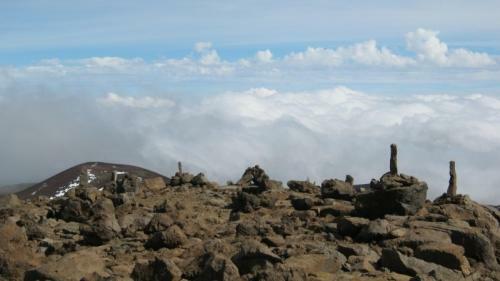 The Kama‘āina Visitor Experience is held on every third Saturday, and space is limited. It’s offered on a first come, first served basis with only 24 seats available each month. 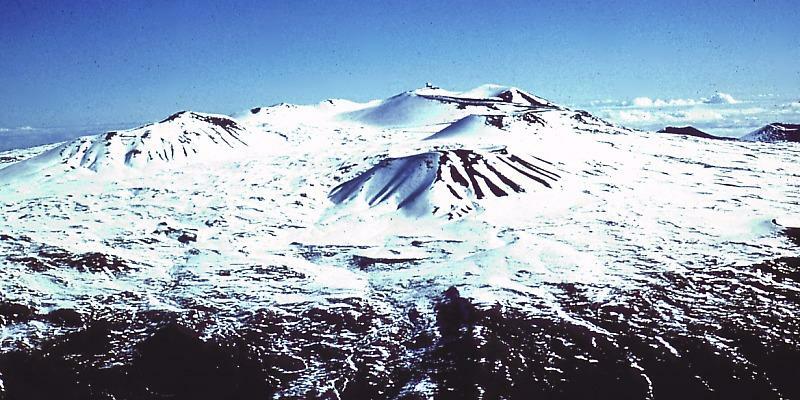 We hear about a few planets to look for and a new star system discovered at the Mauna Kea summit as HPR All Things Considered Host Dave Lawrence speaks with Christopher Phillips for this week’s Stargazer. We’ve got planets to look for in our dark skies plus a major discovery on the outer reaches of the Solar System that was assisted by facilities at the Mauna Kea summit astronomy community as HPR All Things Considered Host Dave Lawrence speaks with Christopher Phillips from the Mauna Kea Astronomy Outreach Committee for this week’s Stargazer.